The post Korea's homegrown drug set to post record sales appeared first on Made in Korea Products Blog by Best Made in Korea. The post Exports of Korean cosmetics more than triple over 5 yrs appeared first on Made in Korea Products Blog by Best Made in Korea. The post Samsung launches superpremium fridge appeared first on Made in Korea Products Blog by Best Made in Korea. The post Samsung pushes quantum dot TVs to restore profits appeared first on Made in Korea Products Blog by Best Made in Korea. 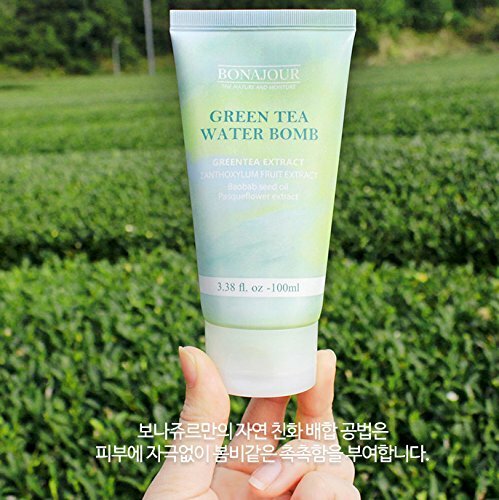 The post Time-pressed, strategic spenders turn to at-home beauty care appeared first on Made in Korea Products Blog by Best Made in Korea. The post ABS issuance soars in 2015 on new state loan program appeared first on Made in Korea Products Blog by Best Made in Korea. The post Korea's housing market stays upbeat in Q4: report appeared first on Made in Korea Products Blog by Best Made in Korea.